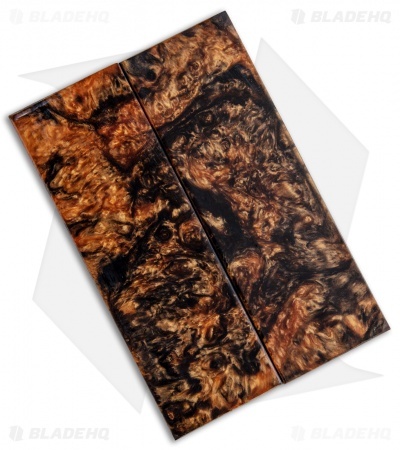 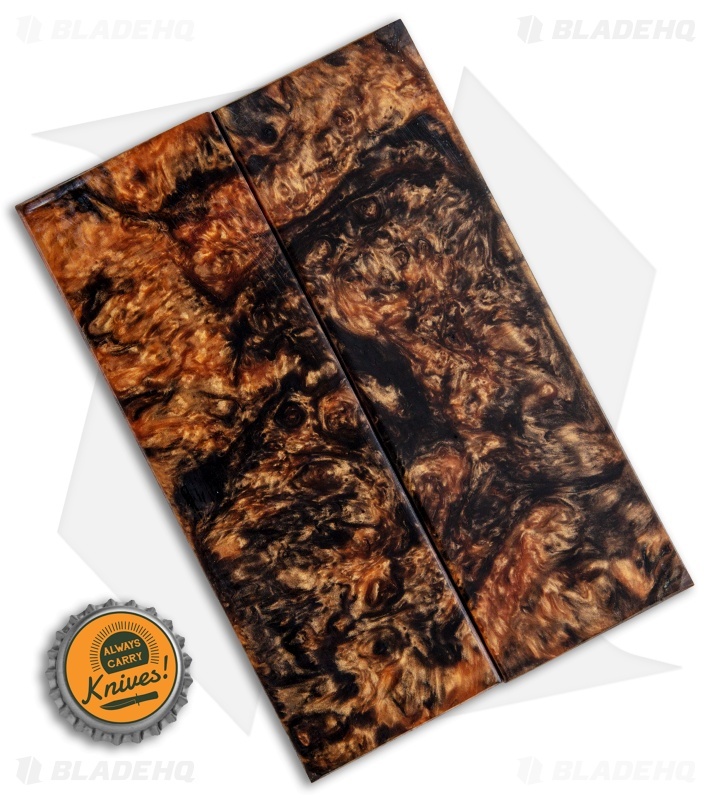 Voodoo Resins | Custom Knife Scales | "Pumpkin Head"
Add some unique flair to your next custom creation with these impressive handle scale slabs from Voodoo Resins. 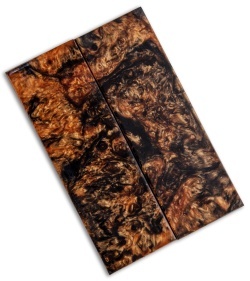 These scales feature a "Pumkin Head" pattern. Voodoo Resins offers USA made resin based knife scales, pen blanks, and other accessories. Each set of scales is unique and may vary from those pictured.